1. To guide and promote the reform of the physical culture system, to work out developing strategy of physical culture, to organise the medium-and long-term scheme and annual plan of the sports undertaking in the whole province. 2. To organise significant scientific, technological research work so as to generalise the achievement, to develop sports education, and to be responsible for the supervisory work of the subordinate sports school. 3. 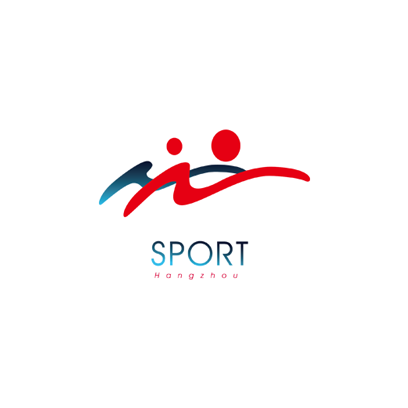 To investigate and formulate the sports industrial policy, to develop sports market and establish necessary condition of sports management, the examining and approval procedure. 4. To take charge of the work to examine the sports corporation’s qualification within the whole province. 5. To undertake other matters assigned by the provincial government.